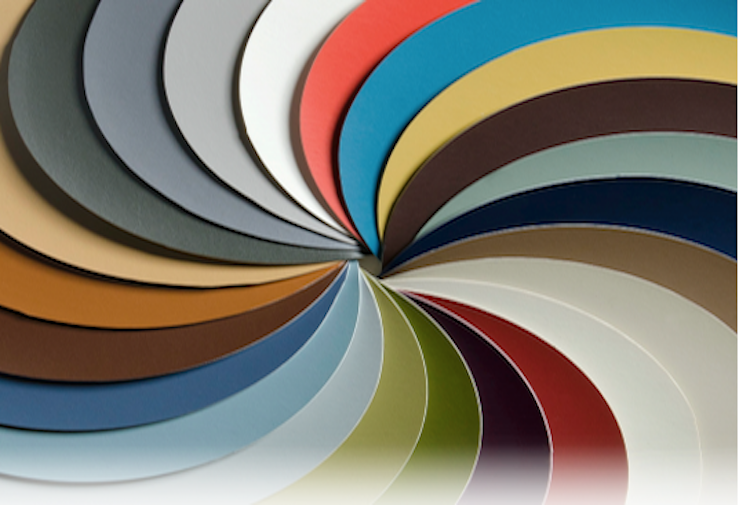 Introducing Skai® Revl™ – high performance vinyl. Introducing Skai® Revl™ high performance vinyl. Developed in collaboration with Crypton®, Revl™ is a new anti-graffiti, dirt repellant vinyl. Permanent marker, pen ink, denim dye transfer and food stains are easily removed. It also features the durability to withstand repeated exposure to over 50 cleaners and disinfectants. The Crypton coating is integrated into the engineering process, offering superior resistance to cracking and wear. Skai® Revl™ is antimicrobial, tear and abrasion resistant, and it is flame retardant with IMO certification. Skai® Revl™ has an attractive, flexible appearance, is safe in everyday use, economical and manufactured with the lowest possible environmental impact. With all these features, the Skai® Revl™ range outperforms many other products on the market. Ideal applications include healthcare, public areas, hospitality, education, and hotels.